It’s that beautiful time of year again, where all of next years cars are starting to make their way into production. 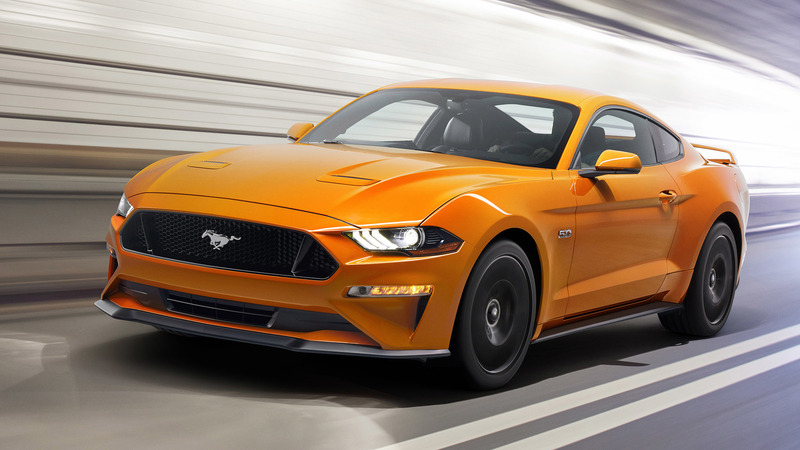 Ford’s premier pony is on the move again, and for 2018 it is set to be the fastest GT ever produced. 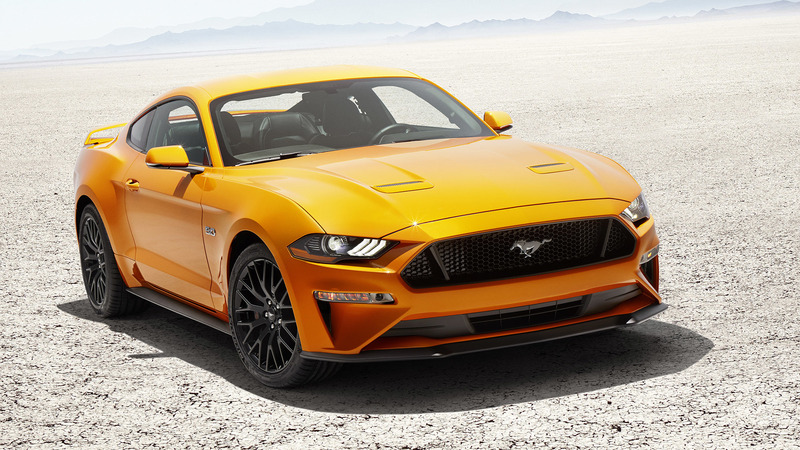 Detroit has been putting in the work as of late with the most recent batch of retro styled muscle cars, but it has been the big ticket performance packs that have been hogging all that precious spotlight. 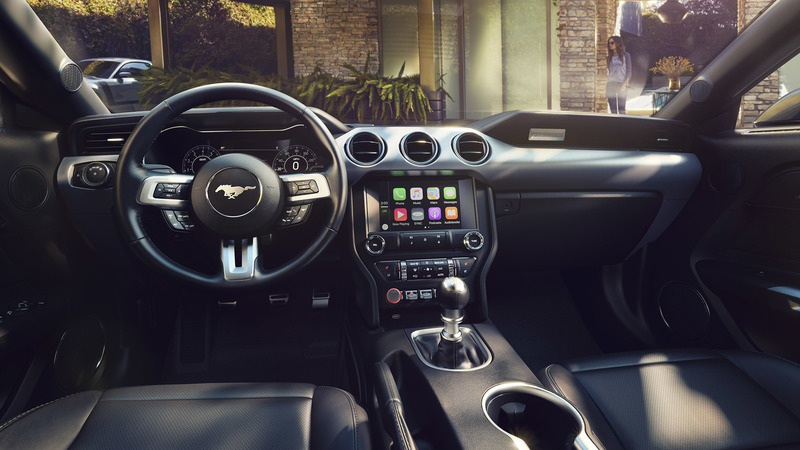 Ford is looking to steal the show in 2018 and it’s doing so with its budget friendly Mustang GT. While we have already been thoroughly impressed with the performance coming from the 5.0 Coyote V8, it is once again getting an update. 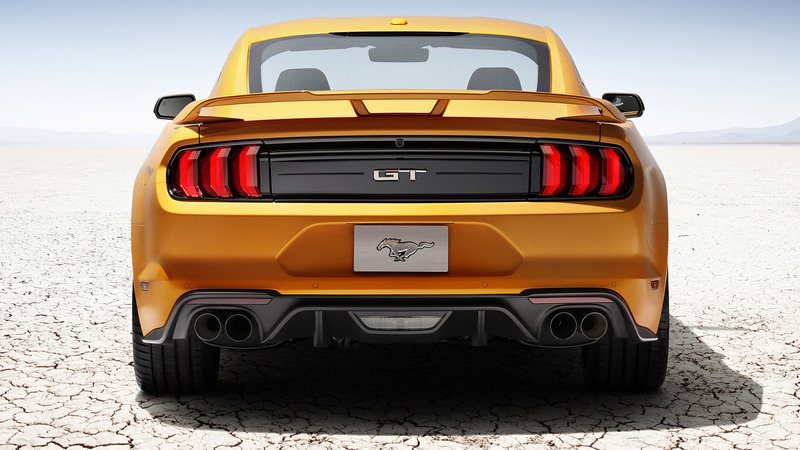 This time to the tune of another 25 horsepower, giving a stock GT a seriously massive 460hp. Holy hot damn. 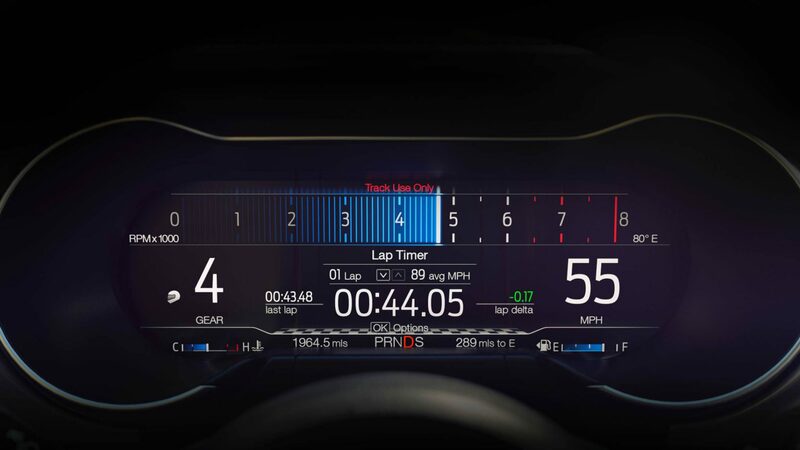 Ford is now bragging heavily about the GT’s ability to break the 4-second barrier on its way to 60mph, no doubt an impressive feat. Unfortunately, that magic number comes with a slew of asterisks. Let’s start with the painfully obvious, that time is only for automatic equipped GT’s. 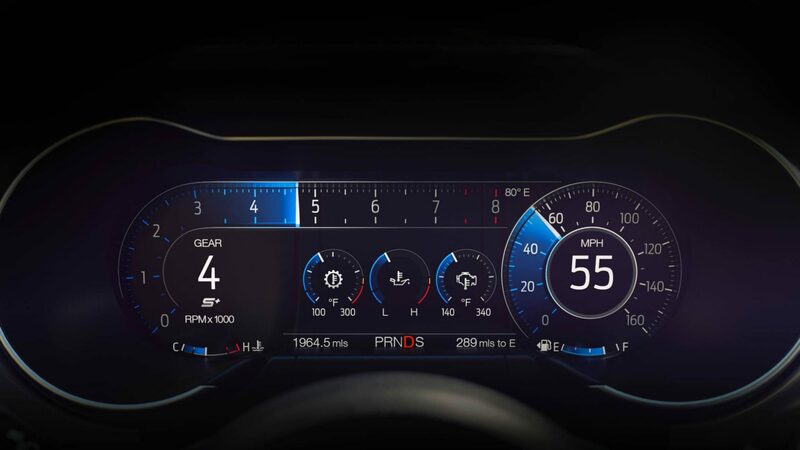 To manage that Ford has slapped in an all new 10-speed similar to the ones found in the Raptor. 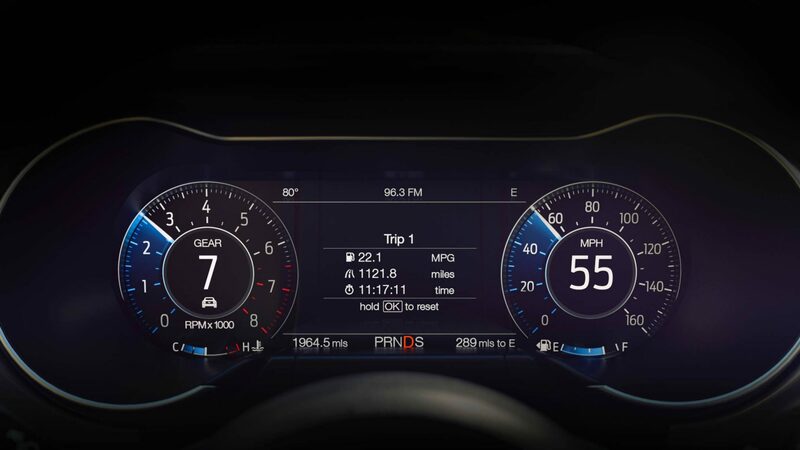 The second asterisk is the requirement of ‘Drag Mode.’ ‘What in the hell is drag mode! ?’ you ask? Well, it’s a mode used for drag racing, duh. All kidding aside this is the newest feature to be found on the GT. 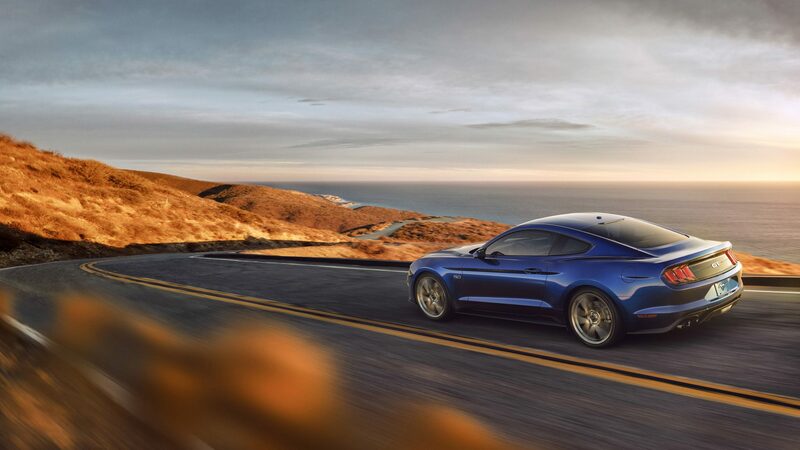 It’s Ford way of mitigating torque loss through shifts, allowing the GT to get as much power to the ground as possible. 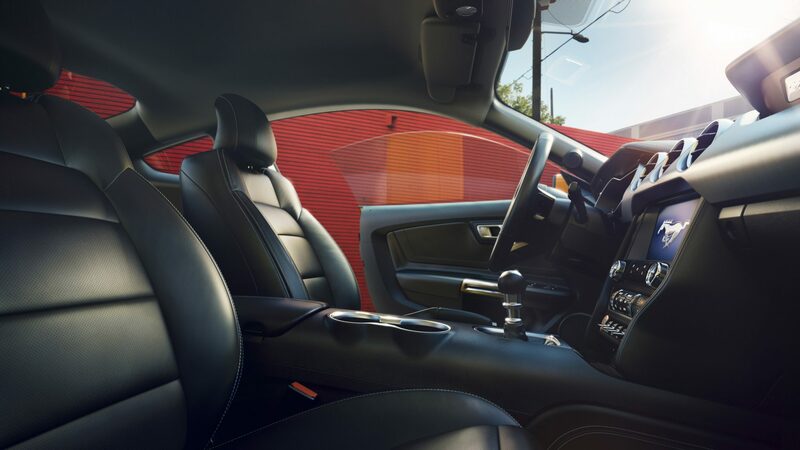 Ford’s Chief Engineer, Carl Widmann, explained it best by saying, “Typically, when you shift gears, you give up time…In Drag Strip mode, the engine torque doesn’t drop when you’re shifting. 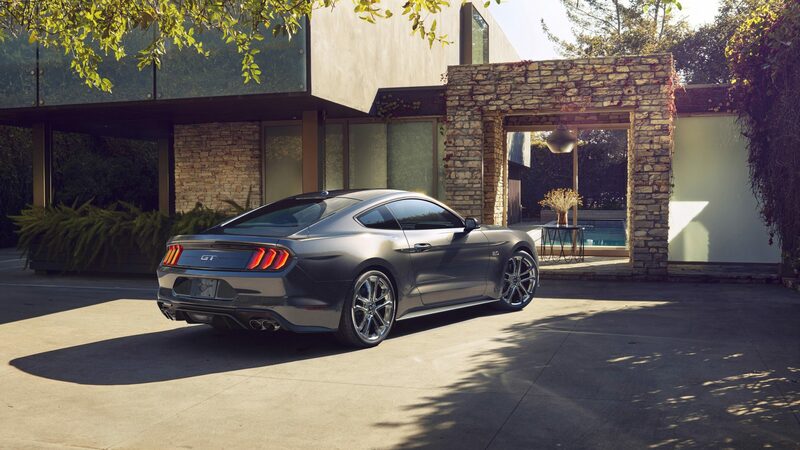 You get peak engine torque and horsepower straight through thanks to our new Ford-built 10-speed transmission.” Combine that with the factory line lock system and you have an amateur drag car straight out of the box. The impressive thing about all of this is that it can be had for around 30-grand, a reasonable price for such performance. Even more so when you compare it to the latest crop of $70,000+ super-muscles rolling around. 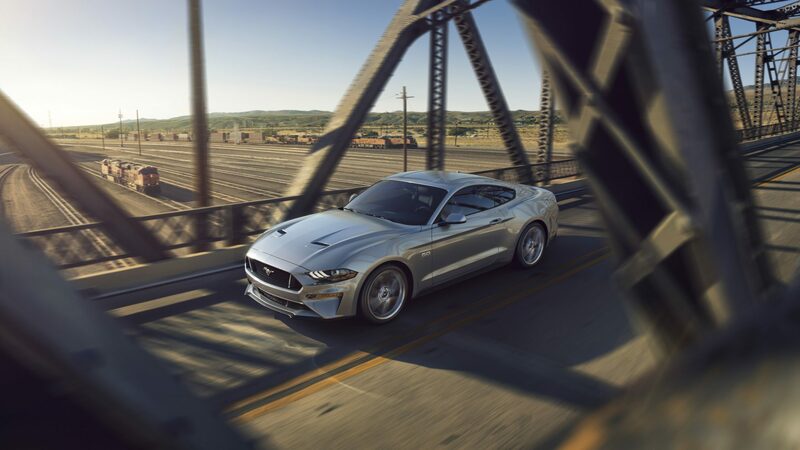 The Mustang even manages to maintain its road going habits. That means you won’t end up in a wall when the road gets less straight. That is unless it happens to be after a car show…. 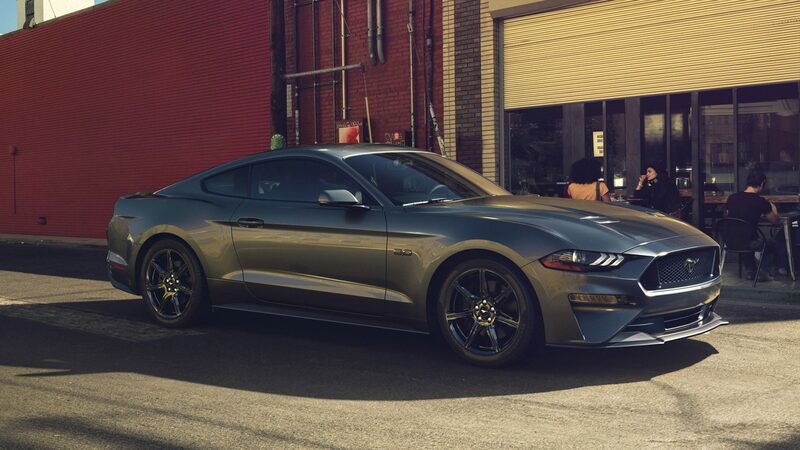 The GT’s Ecoboost sibling also gets a boost in power for 2018, going up to a full 350lb-ft of torque. All of which come from a 2.3-liter inline 4. That is pretty impressive. At only 310-horsepower it lacks the overall punch of the big V, but what do you really expect from an inline-4 pony car? 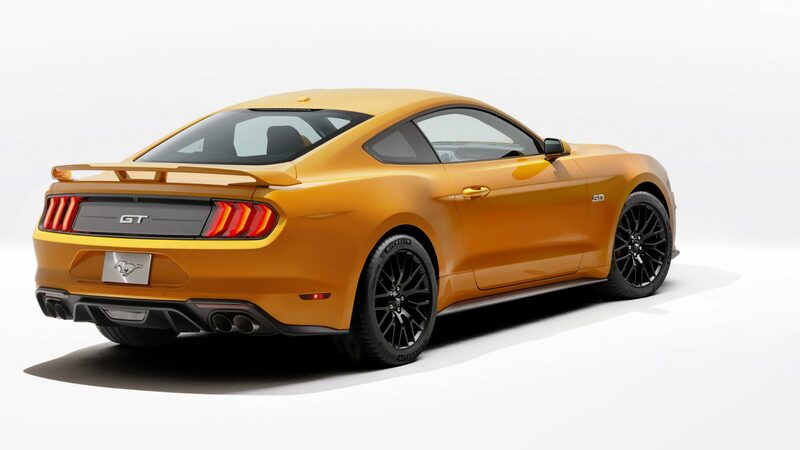 Even still the little EcoBoost will shellack the Mustang to 60 in under 5 seconds, which is maddening. Remember the iconic ‘Terminator’ Mustang Cobras from ’03 and ’04? Yeah, they can now be matched to 60 by a base model Mustang. For some reason I find that terribly offensive. We are at a point in time where we will likely need to re-evaluate how we judge a cars speed. With more and more ‘practical’ cars getting 0-60 times that rival those of supercars from the not so distant past, it may be time to start focusing on things like 0-100 or maybe even beyond. 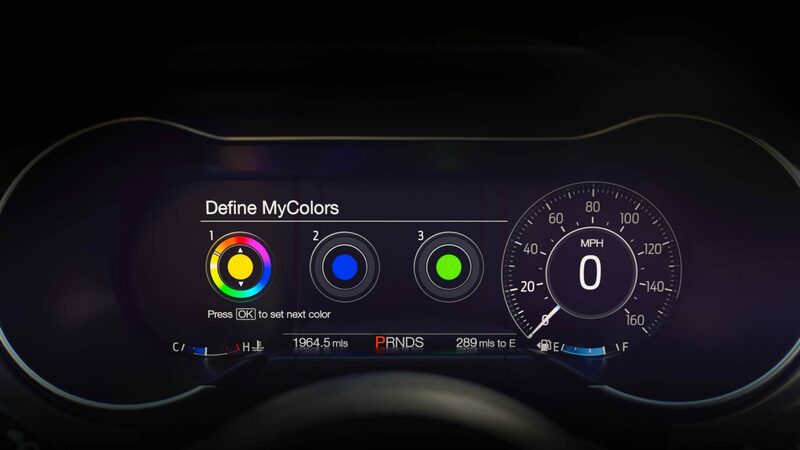 Until then keep an eye out, you will soon be able to build your very own 460hp GT directly on Ford’s website.